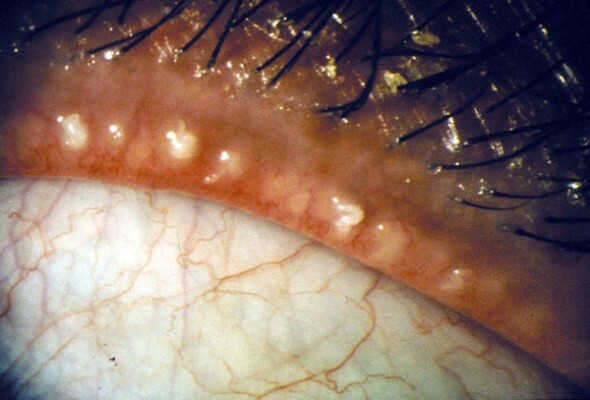 Blepharitis that localizes in the skin of the eyelids might possibly cause styes or chalazia, which appear like red bumps, may be with a yellow spot if infection is present. 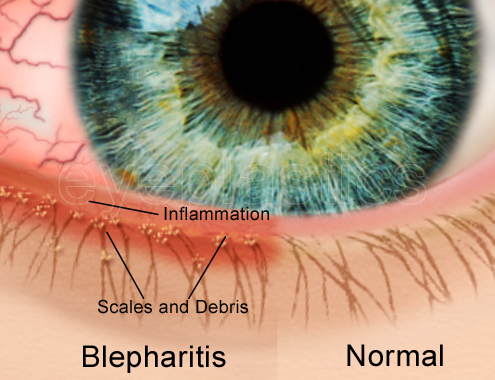 Although pain is not common among blepharitis symptoms, if the condition persists or becomes painful, the individual is recommended to seek medical attention. 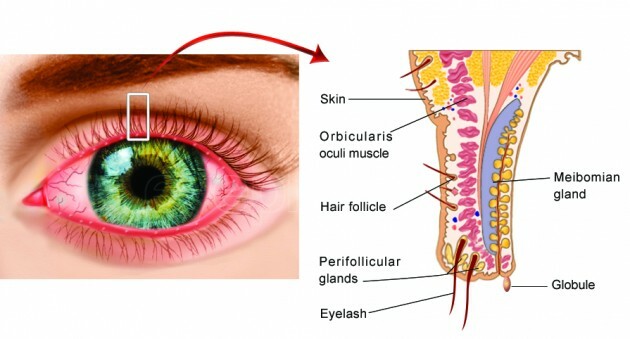 Chronic blepharitis might possibly result in damage of varying severity which might possibly have a negative effect upon vision and therefore upon the eyeglass prescription. 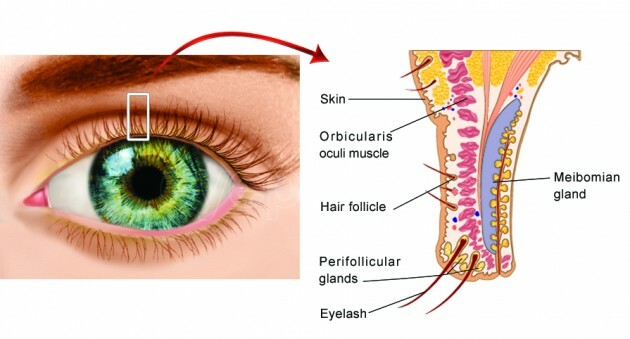 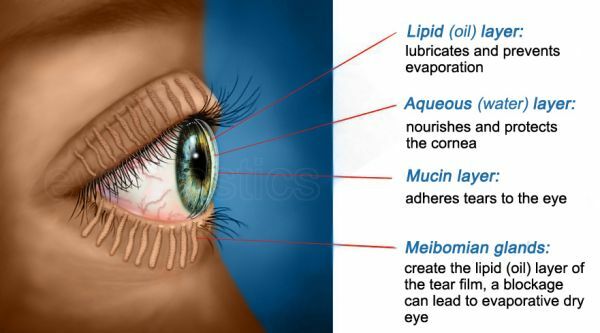 Staphlycoccal blepharitis is caused by infection of the anterior portion of the eyelid by Staphylococcal bacteria. 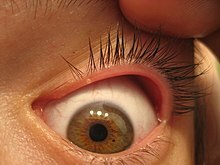 As the infection progresses, the sufferer might possibly begin to notice a foreign body sensation, matting of the lashes, and burning. 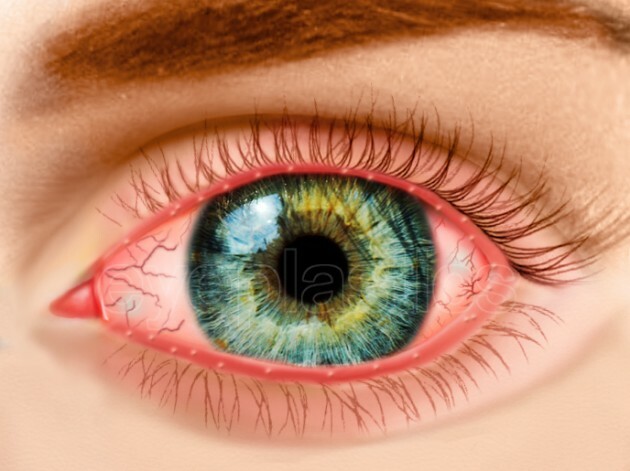 Usually, the primary care physician will prescribe topical antibiotics for staphylococcal blepharitis, as this is an acute condition and should heal quickly. 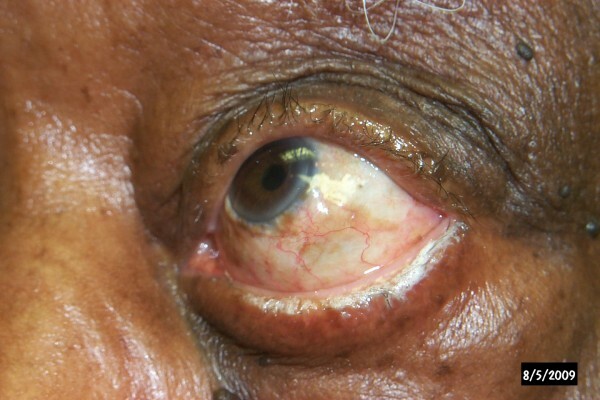 The condition can may be lead to a chalazion or a stye.